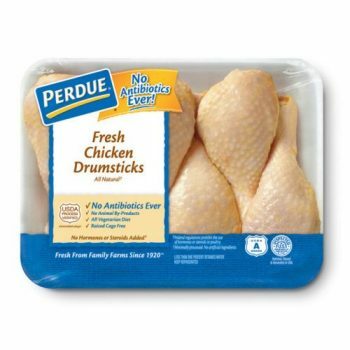 Perdue chicken is offering three coupons on fresh chicken products. Since these coupons are rare, I would suggest printing them now and save them for a sale to maximize your savings. You will have to scroll down to the bottom of the page to print your coupons.